In celebration of BC Cider Week, we are thrilled to release a short video that we’ve been working on with Christian Tisdale Photography! Ever wonder what it takes to create farm crafted cider? Huge thanks to Christian for summing it up so completely. We just love that fall farm life! 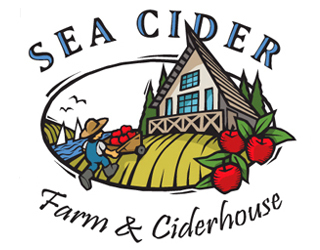 Share this video and tag #celebratewithcider and we will enter you in a draw to win a Sea Cider Farm & Ciderhouse gift basket. Commentary by Sea Cider owner, Kristen Needham Jordan!